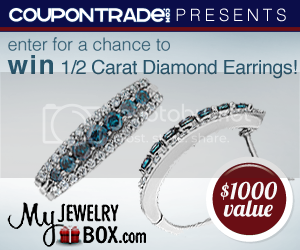 Coupontrade.com and My Jewelry Box are offering an AMAZING giveaway for Mothers Day! Mom is a girl, so who is her best friend? That’s right, DIAMONDS! For the most exquisite and wide selection of jewelry gifts this Mother’s Day, MyJewelryBox.com is your number one of all jewelry stores that guarantees the best in quality, service at the most competitive prices. A Style for Any Taste; A Price for Any Budget; The Perfect Gift for Mom’s Everywhere! Save 20%! Buy My Mother something nice, she deserves it! 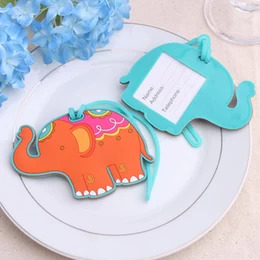 Would love these for Mom. I would buy some new clothes for myself for after the baby is born in July. i would give them to my mom. I’m a MOm . Count me in! This is the greatest prize to win I’ve seen in awhile. I would keep these earnings thank you! I would gift these to a very special person. I have not decided who to give them to. My Mom wears clip on earrings. These earrings are absolutely beautiful and I’ve always wanted blue diamonds! Thanks for this awesome giveaway! !